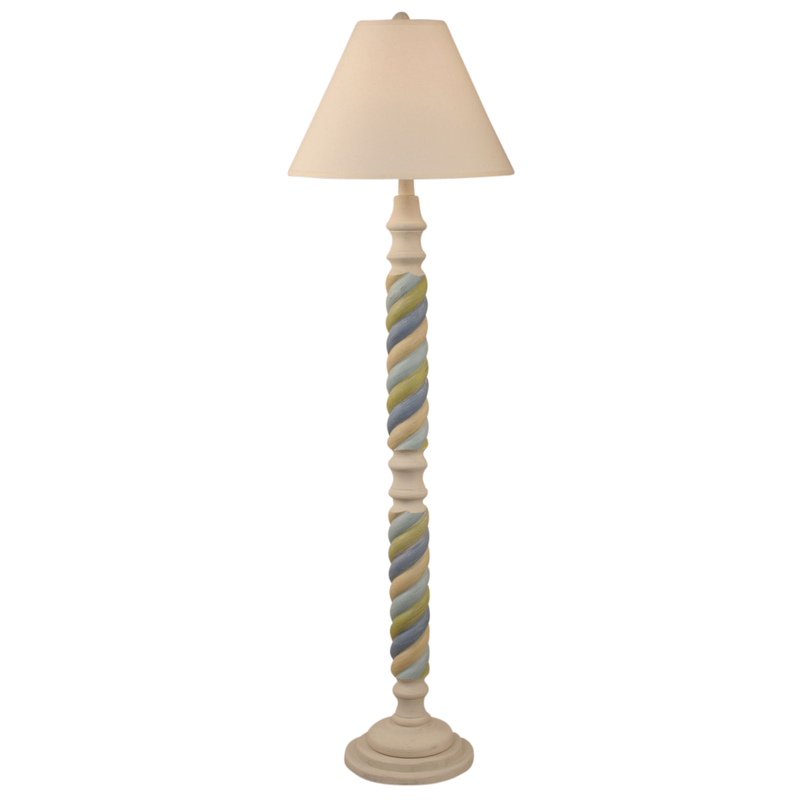 Light up your coastal home with the Cottage Stripe Small Rope Floor Lamp. This beach lighting adds beauty and character with a twisted rope texture in softly colored stripes. Have a look at our whole selection of brilliant beach floor lamps at Bella Coastal Decor right now!